In the last decade market and cost pressures have driven significant technological advances in automation and industrial connectivity across all aspects of petroleum extraction, pipeline transport and refining. While technological advances are delivering business benefits, systems are now exposed to more cyber risks than ever before. Yet, according to a 2017 survey by the Ponemon Institute, the deployment of cyber security measures in the oil and gas industry isn’t keeping pace with the growth of digitalization in operations. One way to overcome the ICS cyber security gap is to utilize next generation technology that leverages machine learning and artificial intelligence (AI) to deal with system complexity and deliver immediate benefits. 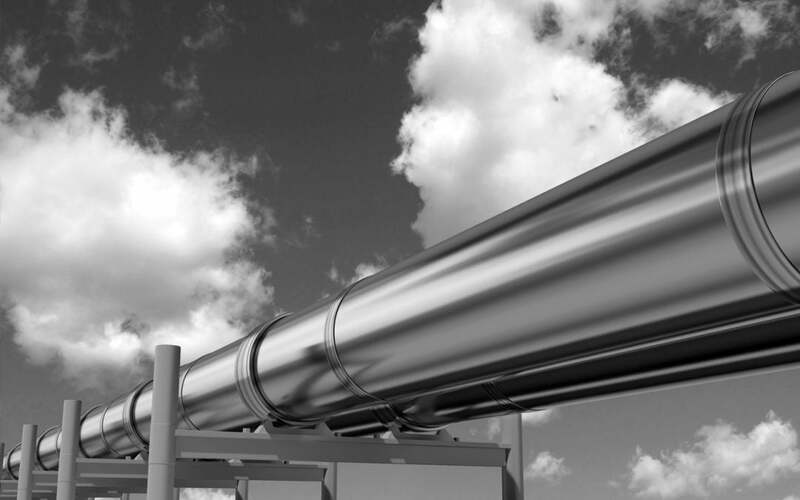 Let’s take a look at two examples of how a passive ICS anomaly detection and monitoring solution secures pipeline networks.